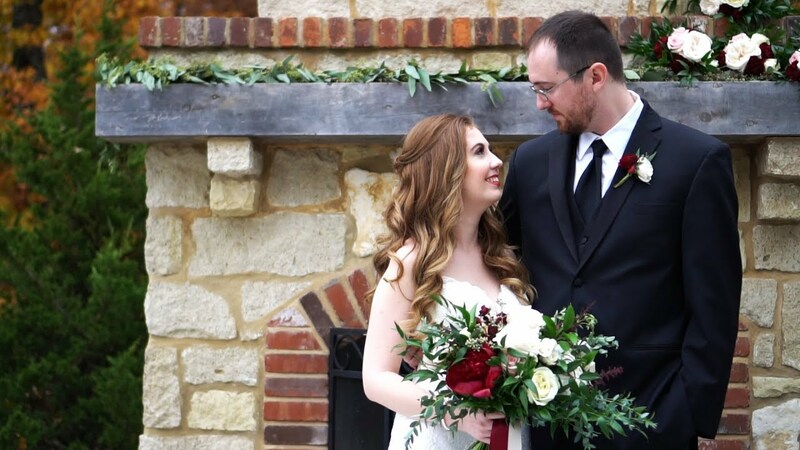 There are a lot of wedding videography companies all around St. Louis who are selling wedding films, wedding highlights, wedding videos: a lot of different names for the same thing. Usually the package is some sort of 4 – 6 minute compilation of clips taken throughout the day, set to music. Sometimes you’ll hear vows, toasts, or other audio from the day, sometimes not. In this post, I’m going to share a few films that showcase the style of wedding video we produce. The care taken to edit your film into a beautiful love story is what really makes the difference. Editing to the music, engaging the viewer, weaving the story from beginning to end with slow builds, dramatic reveals, joyous endings, all with seamless editing that is pleasure to watch, this is what makes a wedding film edited by Applause Weddings stand out from the crowd. The best part (in our opinion) is that we don’t stop with just the Highlights! Our Applause packages include your Full-Length Ceremony as well as a long version of your Reception (we shoot until the Last Dance!) and all of this is NO ADDITIONAL CHARGE. If you watch all of these wedding films, I think you’ll be able to see that there is a range of feelings showcased in each one, because each couple’s wedding day had it’s own vibe! Sometimes its easy to view weddings as all being the same….there’s prep, vows, photos, and dancing. And that’s true, those elements exist in each wedding day schedule, but won’t each of these elements be planned by you, and match your personality? Won’t each of these wedding traditions have your own special spin put on them, to reflect the utter uniqueness of your love? This is what we aim to reveal when we edit your wedding video.